"My favorite release of 1999 (though it's really a re-release)." "Top 3 Releases of 1999." "Top 10 Releases of 1999." 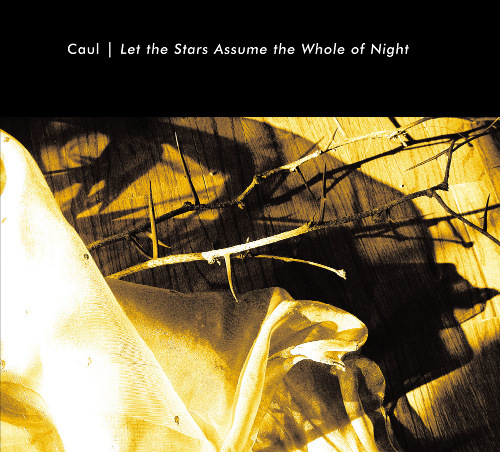 "Top 10 of 1999....pure ambient heaven." "Best of 1999, honorable mention." "Space Music 'Top 40 of 1999' List." "The 74 minutes of music on Robert Rich's Inner Landscapes were culled and cut from over two hours of live concert material. The work that became Inner Landscapes, a 1999 Hypnos release, was taken from a live and wholly improvised set performed in 1985. With Inner Landscapes being released in 1999, there was a bit of a nostalgic feeling that allowed listeners to look back to where Rich came from and put in perspective his 14 years of work since this 1985 concert. This recording is full and diverse with its synth drones, flute sounds, and Rich's lap steel. 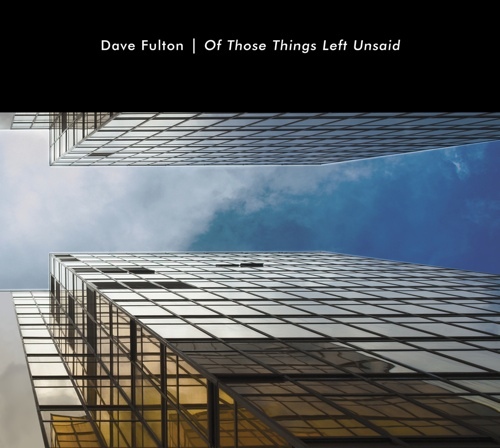 It is a fine recording of recycled music, and one that is both complimentary and insightful. This is a must-have recording for fans of Robert Rich and any fan of early new age/space music circa the mid-'80s." 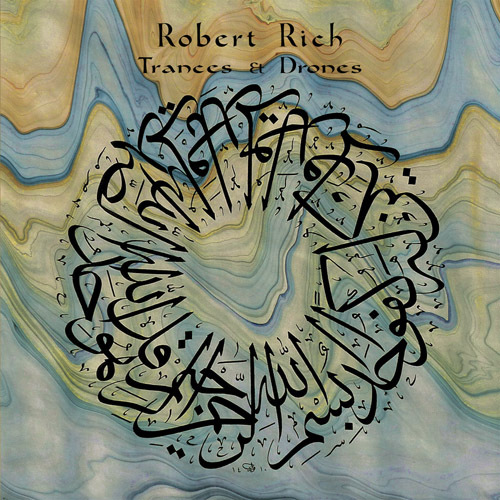 "Robert Rich is always a favorite here at Juxtaposition, especially his ambient classic Trances and Drones (Extreme). These lush soundscapes from the same era, a re-edit/re-mix/remaster of a three hour concert previously released under the same title. The music has the beautiful ebb and flow of a dream. Highly recommended." 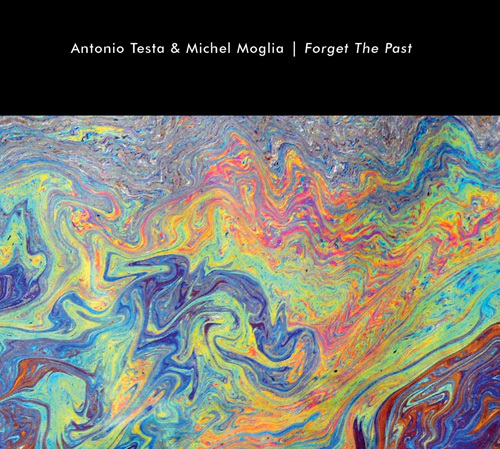 "There is a wealth of music to be found on Audion/Ultima Thule's Auricle cassette label. Right off the bat, there are the Peter Frohmader classics Jules Verne Cycle and Orakel/Tiefe, the early Lightwave cassettes, and Robert Rich's fourth and fifth cassettes, Live and Inner Landscapes. Be advised that this is not the same mix or sequence as the Auricle tape, although the music is all pulled from the same concert of March 9, 1985, Berkeley, California, and it can't comfortably be considered its reissue or a new release. There are a number of differences between the tape and CD, such as the lack of the tape's opening track "Approach" on the CD, and the different track order. The remastered and edited form on the CD; however, is sonically far superior to the cassette. Without the sequencer opener "Approach," the CD of Inner Landscapes seems more directly related to the days of the classic Trances and Drones, with a mostly atmospheric base created by warm analog synthesizers, a dense blend that Rich mastered early in his career. The layers of effects and the sounds that fall ambiguously between synthesizer programming and environmental ambiances are far more vivid here than on the Auricle tape. The result of the new version is that a new CD is created of classic caliber, while the tape remains an equally interesting and indispensable item. Two versions of Inner Landscapes taken from the Berkeley March 9, 1985, show, and two distinctly different and excellent albums. Extremely highly recommended." "Hypnos releases the second-ever recording of Robert Rich, a triumph for this new American label. Inner Landscapes transcribes the environment created at the time of the famous live performance "sleep concerts" of the 1980s, true overnight ambient marathons (over 6 hours) orchestrated and performed solo by Robert Rich. The excellent production quality permits the better appreciation of the full sonic breadth of these events. Great idea, brilliantly executed." 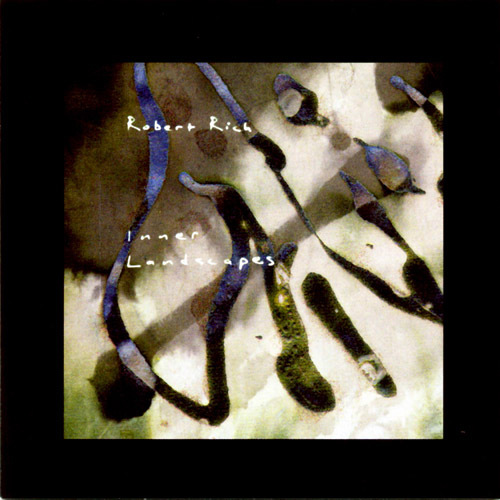 "Inner Landscapes is a compilation of the “best moments” from one of Robert Rich’s live music concerts in 1985. At that time Rich was producing all-night musical events at which people were invited to come and sleep as well as listen. The idea was to re-create, in a modern way, the ancient practice of “dream incubation” in which a seeker would lie down to sleep in a temple, hoping to receive enlightening dreams from the deity. So this is by nature a music of black darkness and uneasy rest, relying throughout on long sustained notes from synthesizers. It begins with the sound of crickets, subtly chirping in the background, as if it were the beginning of a warm summer night. As the piece progresses, you hear soft synthesized moans and sighs interspersed in the sound-texture. Later on, as the crickets fade and true night begins, a high siren-like wail rises out of the deep drones. This is a Robert Rich trademark, which here could be a nightmarish alarm of a nuclear catastrophe, or a more folkloric banshee call. Dissonant chords based on sevenths and seconds wash in, giving the soundscape an atmosphere of aching remoteness and interstellar spaces. If the Deity is giving dreams, these are harsh dreams. After this, sections follow in which low flute melodies float in. The Oriental flutes are tuned to another of Rich’s trademarks, the weird otherworldly tuning known as “just intonation.” Other fragments of melody are carried on by low synthesizer lines, while tweets and squeaks imitating birds resound overhead. Some of these melodies are so drifting and distant, they are hardly there – this is the deepest part of this musical “night.” Yes, this music is so nocturnal that I cannot imagine listening to it by day. Certainly I would immediately be struck with an enchanted sleep, even in sunlight. The last section evokes the end of sleep, as the mythical seeker begins to rise out of the dreaming darkness. The delicate synthesized string sounds are less dissonant, tuned to bright harmonies of fifths and fourths, singing and luminous like the pale dawn of the sun after a long winter night. 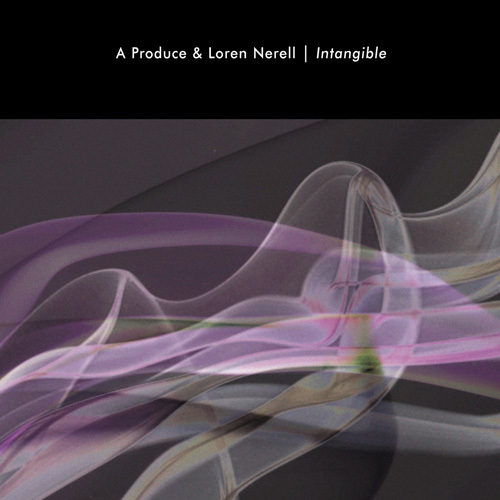 Inner Landscapes may be seen as more than just an ambient album; it is an ambitious attempt by a mythically aware and erudite composer who wishes to re-create a transcendent experience with sound and music. If this effect is real, then a complete run through Inner Landscapes will be more than just a piece of leisure time spent listening to “new age” music. It will be, as I believe Robert Rich intended it to be, a ritual which, like the world of dreams itself, has aspects that are both disturbing and sacred." "One track that is split into eight parts and not a rhythm or sequence to be heard almost certainly means we are deep into traditional Ambient territory. What’s more its by far my favourite Robert Rich album ever. This is a live recording from 1985. It was first released, I think on cassette only, by the Freeman brothers in 1987 though what we have here is presented in different form with some of the weaker material removed and restructured crossfades. The transition from the first to second part is particularly impressive with some deep. almost moaning, effects carrying through to the second part and giving it an almost hellish feel. The lead sound could almost be a long scream. I wish I could have been to one of these early concerts, the atmosphere must have been amazing. I am rather getting ahead of myself however as the first track is no slouch either starting off with insect noises and the most delightful shimmering and yet deep, dark drones. I know I keep banging on about sounds but to me it is the unique sound possibilities that ultimately distinguishes music created electronically from more conventional instruments. The sounds used here are just spellbinding. Certainly not of this world and if of the next I would think that we are in the fiery caverns rather than up in the clouds. The lonesome wind sound on the third part makes you think of some great loss, like a dawn of devastation. Part Four is a more cosmic affair, well out in deep space, the last three minutes being particularly effective. Part Five becomes very sparse, the wind sounds returning but in this new setting they sound even more despairing than before, almost animal in nature at times. Part Five is by far the shortest section but in just two minutes images of fast underground caverns are sculptured. Part Seven caries on with these images, the sound again being sparse but every little details seems to be essential in conjuring up the overall picture. At three minutes the mood changes and it is as if we are looking up a shaft as clouds rush by and a storm builds. By the time this part ends and the next begins we return to spooky cosmic realms which is where we stay until the end. 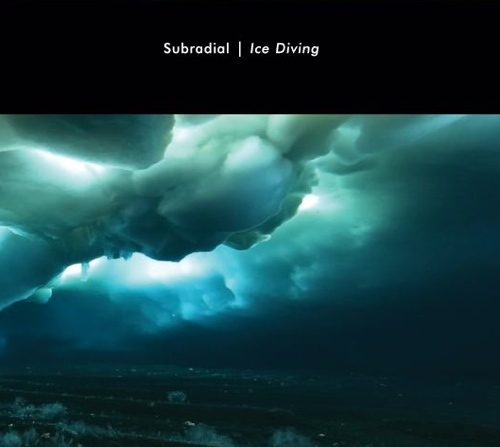 If you liked Steve Roach’s Magnificent Void or Lightwave’s Mundus Subterraneus then this album will be essential to you. Probably even better than the two albums mentioned and as any dedicated dark ambient fan will tell you that is very high praise indeed." 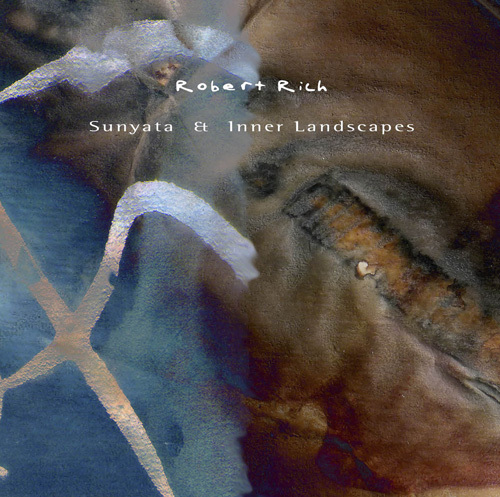 "Robert Rich's new version of Inner Landscapes is excellent; don't miss this one! It is Rich at his best, without most of the tropical world fusion stuff and watery glurpy sound effects he added later to his music; just good, warm, spooky, relaxing, dreamy, revelatory, sonically exciting spacemusic!" "To initiate a series of live albums being released by his own Soundscape label in conjunction with Hypnos, Robert Rich remastered this classic live recording from 1985 for a new edition of Inner Landscapes. 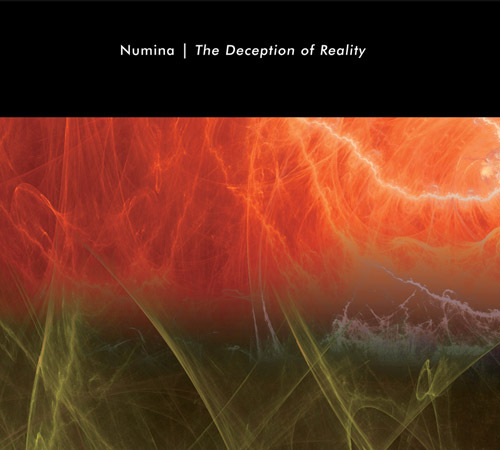 Recorded a few years after his classic Trances/Drones, this album uses many of the same techniques to create a continuous, 74-minute sound immersion experience. Armed with his usual arsenal of synthesizers, environmental samples, homemade flutes and lap steel guitar, Rich expertly crafts a set of connected themes. Part 1 leads off the album with the sounds of chirping crickets and synthesized soundscapes. Part 2 gets a bit more active and dissonant with Rich's trademark "glurpy" bass sounds and a high-pitched, meandering melody. Parts 3-5 calm things down with a more spacious feel. The achingly short Part 6 is the highlight of the album, with very subtle bass textures and airy ambience, some of which continues into Part 7, where it is joined by a haunting flute melody. Part 8 draws the album to a close, moving from the dark and metallic to the high and celestial before fading off into the distance. Inner Landscapes is an excellent example of Rich's early ambient phase, especially for listeners who like long and uninterrupted yet diverse soundscapes." "Inner Landscapes is broken down into eight parts but it is difficult to distinguish where one ends and another begins. Excerpted from one of Robert's epic three hour performances, Inner Landscapes is a CD length representation of his live music circa 1985. Much in the vein of Rich's trance and drone all-night sleep concerts, this CD captures the completely improvised, thick atmosphere of the event." "Originally released 1987 on Auricle, Inner Landscapes is unquestionably classic Robert Rich ambience. Transcendentally calm music based on systems of just intonation, Rich plays an assortment of trademark instruments, everything from lap steel guitar, synthesisers and flutes. For those confused with this term, just intonation is all about hearing in new ways, as opposed to hearing equal temperament, the system used to compose western music. It's as if you have been raised on a steady diet of McDonalds and Top 40, and suddenly someone plays you an Indian raga, or some harmonic chant, and all you can do is go "What the..hey." Here are changed time scales where one minutes becomes ten. Rich's music is all about slowing down time, slowing down your mind as well as yourself. It's also about 'hearing' harmonies in new ways. Here are references to Indian, African and Indonesian musics here, without the usual glurp sounds Robert Rich has these days incorporated into his soundscapes. Electronics and drones merge with beautiful flute lines, aided with what Hassell might describe as coffee coloured textures, complete with insect like noises merging effortlessly and seamlessly. 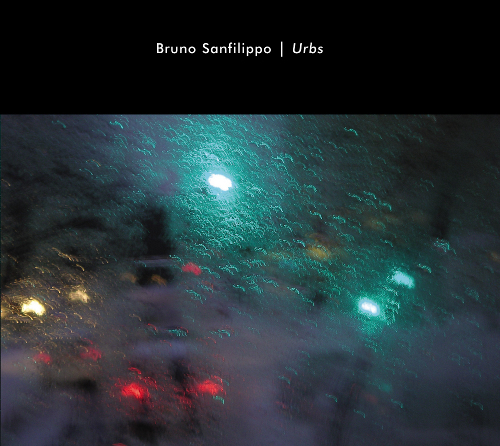 A wonderful sense of serenity pervades this recording. Originally recorded 1985, a year before he stopped his now legendary all night sleep concerts, fragments of which were released on Trances and Drones, this has been remastered and cleaned up by Rich. There are eight pieces on this, differing layers constantly evolving on an organic level. I really like his flute playing. In my books he's up there with Chaurasia or Sri Chimnoy in terms of being able to give out an enlightened sound. There is enough of a melodic content here to keep people interested. I say this because for those who are not familiar with alternate tuning systems, this can be a bit confronting. Robert Rich, like Steve Roach, Jon Hassell, Brian Eno consistently creates interesting music. Rich's music for a long time now has been about creating some sort of hypnosis through the use of drones and loops. This is I believe the first collaboration between Rich and Hypnos, let's hope it's not the last." "In yet another ambient "celebrity" coup for Hypnos Recordings, Robert Rich has re-released a live, improvisational concert from 1985; Rich edited this 74-minute version of Inner landscapes from more than two hours of tape, yielding a distilled mixture of only the finest flavors and textures. This beatless potion of synths, flutes and lap steel has only improved with the years. 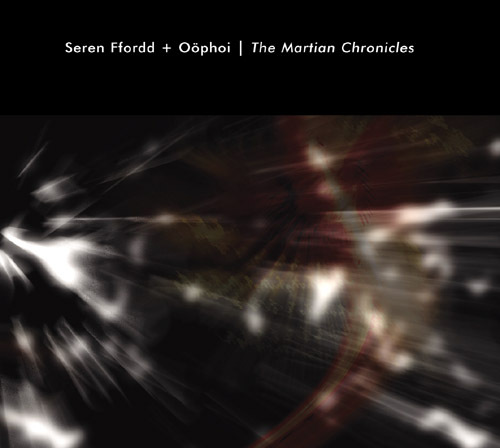 With tranquil layers of activity atop a swelling drone, Part 1 is accented with a continual insectoid hum; it grows sparser becoming the spacey void which leads into Part 2; occasional subsonic ripples flow through the faint, electrified atmosphere soon overtaken by higher sheets of synth shimmer... which grow stronger and much denser, becoming an almost impenetrable surge. Toward the end of this section, things again "space out" into quietness, allowing the deeper tones of Part 3 to drift in like a spreading fogbank. A soft, brassy wall of sound rises from the mist, again accompanied by tiny, bug-like chitters. Multileveled tones intertwine in slow motion during Part 4 (13:25); low grumbles ground the activity, while abstract symphonics waft overhead; some of the higher registers approach shrillness in spots. Softer, Part 5 features sustained gusts overlain by birdlike cries. Serpentine flute wails meander through thick, rolling waves. The quiet, pillowy soundclouds of Part 6 (2:21) are infused with faint ripples and a thinly thrumming atmosphere. A most vaporous zone, despite its brevity. After a spaciously droning intro, the incoming flute passages of Part 7 pile up, their translucent layers overlapping, leaving half-audible ghost images which trail away as the piece slowly moves on, and fades out to become Part 8; delicate synth-strings and ethereal hiss form an entryway through which less primitive flute sounds enter to shimmer and unfold, like a warmly fluctuating sunbeam, which eventually dissipates. Whether as an introduction to Robert Rich's organically ambient soundworlds, or a re-visitation to his earlier improvs, Inner landscapes covers timeless ground, suitable for most any listener. The entities which occupy this particular slice of aural real estate are too amorphous to sound dated, and will provide many hours of immersive ear-trekking. 9.0[out of 10]!" Part One - Gentle flowing ambience. Everything is calm and soothing. Part Two - Intensity rises with the use of lap steel guitar. Feeling of uneasiness is in the air. Part Eight - Still there is hope... The clouds give way to sunlight. We are stepping into a bright new day. Thanks for sending me this great work." "Robert Rich is already a settled name in the ambient genre. Here he presents an older recording, from 1985, when he wanted to perform shorter pieces in improvised sessions. Well shorter: they still lasted three hours... Here are various edits that form one long flowing, organic (another word that can't be avoided when discussing this kind of music) piece of atmosphere. Long stretched tones with slowly changing textures in a rich, warm mood. " "A joint release between Mike Griffin's Hypnos label and Robert Rich's Soundscape label, Inner Landscapes is portions of a 1985 live performance by Robert Rich. Known for his all-night "sleep concerts," this recording took place after those, during a three-hour concert without breaks. For the reissue, Rich re-edited the material, choosing what he felt was the strongest material. Both sides of his infamous shimmer and glurp are represented over the 74 minutes. Part 1 is 13 minutes of lightly floating sounds which are soothing and quite beautiful. Part 2 takes a turn into darker territory with eerie drones that would fit nicely on his Stalker CD or a suspense film. Both the lighter and darker passages are richly textured, and the sound quality is quite good. Inner Landscapes is a good representation of Rich's styles, from dark drones to beautiful sounds to the more primitive. Bamboo flutes in Part 3 and Part 5 remind me of his Fissures collaboration with Alio Die, even though Fissures was recorded over ten years later. The CD is a testament to Robert Rich's ability to continually evolve, and yet retain a sense of continuity. Fans of his Propagation CD will notice that certain passages from this live recording almost exactly match material found there. For the most part, though, this is not just live recordings of otherwise available material. Crickets and other night noise add to the ambience. Future Hypnos/Soundscape joint releases are also planned. Given Inner Landscapes, that will be something to look forward to."